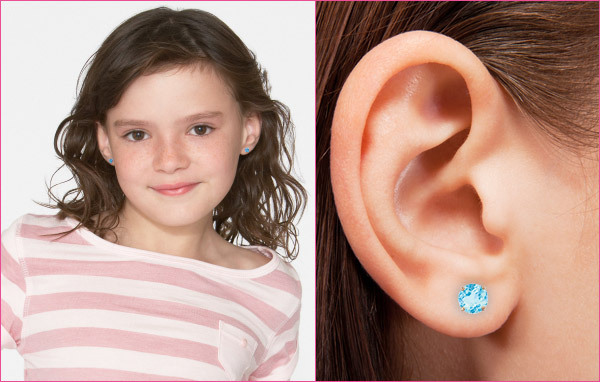 KidsGold -14k for Kids is 14k Gold Children's Jewelry at Great Prices + Free Shipping! Genuine Birthstones, Earrings, Necklaces, Religious, Rings, Bracelets. Every item comes gift boxed with a matching tote. Visit www.kidsgold.com for their complete selection.